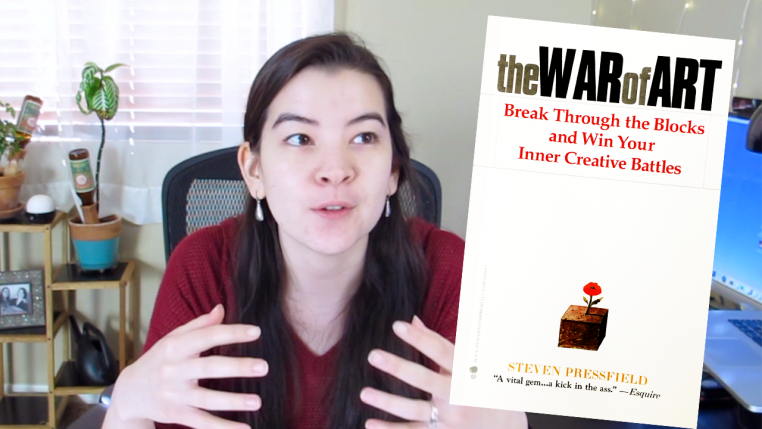 I recently got my hands on a copy of The War of Art, a book by Steven Pressfield (not to be confused with The Art of War by Sun Tzu… though the bookstore assistants definitely couldn’t keep it straight). I thought it might be a good read to stay motivated with my New Year’s focus of doing more art. Instead, what I found was far more impactful. Because it’s not just about art. It’s about your career, your calling, your life’s work—whether that’s as a business owner, a writer, a caregiver, or a physicist. After you watch, I’d love to hear from you in the comments—what resonated? What are you walking away with? Share your thoughts below!